What's Making News in Women's Health These Days? The Pay Gap in 2014: Equal Pay for Equal Work? Ever since the Family and Medical Leave Act (FMLA) was passed in 1993, the 12 weeks of protected leave offered immediately following childbirth have become nearly synonymous with the concept of parental, typically maternity, leave itself. Approximately 76% of Northeast Ohio organizations provide benefits under the FMLA and 18% of these FMLA claims involve maternity/pregnancy leave according to the ERC FMLA Policies & Practices Survey. However, here in the United States, these 12 weeks typically go unpaid. Although the statistics vary, research reports released over the past year have cited paid leave figures as low as 9% and as high as 16%. Where there does appear to be a consensus among researchers is about the fact that the United States is the only industrialized nation that does not mandate paid leave for mothers immediately following childbirth. Referring back again to the local data related to paid parental leave cited above, a strong majority of participating organizations provide their employees with at least one other type of leave of absence other than FMLA (68%). In some cases, organizations choose to pair these other paid benefits, such as Short Term Disability or PTO (paid time off), with FMLA, so that the two benefits can run concurrently and ultimately relieve some of the financial strain that an otherwise unfunded 12 week leave from the workplace may place on families. Interestingly, even when looking only at the protected time off allotted by law in various countries, the United States trails the vast majority of industrialized nations, tied for last with Mexico among 38 counties surveyed. 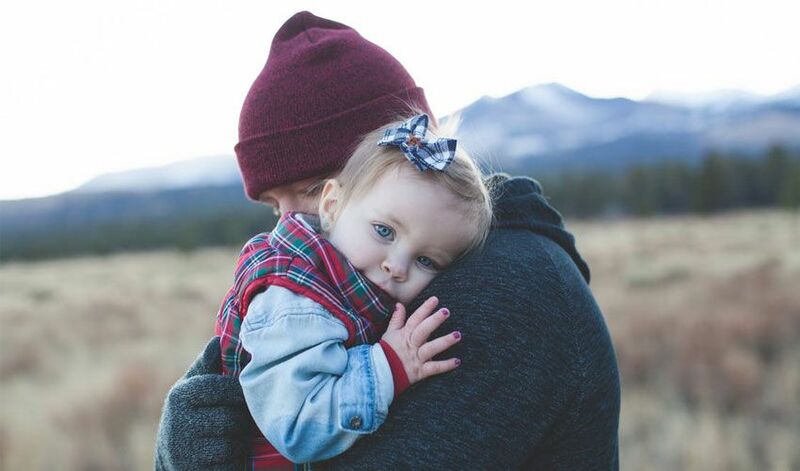 According to Mercer’s 2013 Worldwide Benefit & Employment Guidelines report, paternity leave policies are another aspect of parental leave where the United States appears to trail behind in terms of the overall global trends seen in the past few years. As this infographic illustrates, many countries have begun to mandate protected paternity leave separately from maternity leave. In some cases, at least a portion of this paternity leave is covered by government funds. For example, in Luthania, new fathers receive full pay for one month from social security. In other cases, such as in the United Sates, there is no statutory obligation on the books that addresses paternity leave directly. One trend related to paternity leave that does appear to be universal, is a general reticence among most men to actually take the time off that is being offered. For example, early attempts by several European countries to even the playing field between men and women by allowing new fathers and mothers to share a block of post-childbirth time off, fell flat with even the most progressive countries finding that this shared time off would simply revert back to just maternal leave by default. Instead, countries such as Norway and Germany found that incentivizing and setting up paternity leave separately from maternity leave was far more effective at beginning to equalize the amount of paternal leave actually taken by men and women. Similarly, here in the United States, even among companies with more generous paternity leave policies, most fathers are taking about two weeks off following the birth of a child. At the state level, New Jersey, California and Rhode Island all mandate some type of paid paternity leave. In addition to the international data cited above, there is a growing body of research attempting to strengthen the business case for U.S. companies (and/or the U.S. government) to increase and incentivize their overall paid family leave packages. From a business perspective, the author argues, implementing paid family leave is more about long term strategy and preventing turnover than the finite cost of continuing to pay a new father or mother on leave during the first few months following the birth of their child. Still other analyses have drawn strong connections between greater availability of paternity leave and making progress towards narrowing the gender pay gap. Perhaps not surprisingly, Google, Yahoo, Facebook and Reddit are among the heavy hitters leading the way within the private sector, offering anywhere from 7 to 17 weeks of paid paternity leave to their male employees. Although these are more extreme examples, these cutting edge companies are helping to raise the bar, despite having no legal obligation to do so. As more companies follow suit, gender roles in the home continue to change and the business case for workplace flexibility becomes stronger, it does seem likely that looking ahead, paternity and potentially paternal leave options more generally, will continue to expand as a benefit to new fathers and mothers alike here in the United States—if somewhat more slowly than for their European counterparts.